Everything that is good and bad about the things you think, about the sound of your own voice as imagined in the mind of another person, each sound you made alone and some made not for speaking but for blaming. 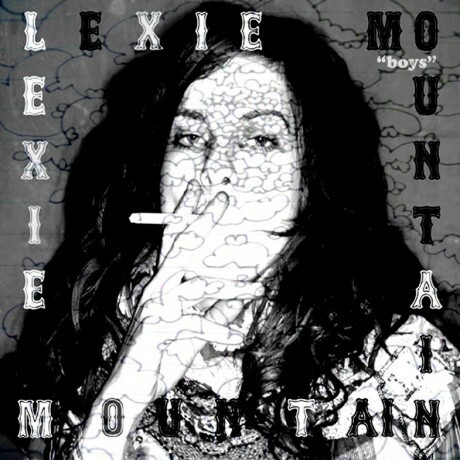 LEXIE MOUNTAIN Boys is a minor document of soul noise diva karaoke, collaborative cave-chanteuses rippling with roquefort vibes, and the slippery wet nightgown that is her songsmithy. Now available in seven tracks, thoroughly inconsistent and saucily inelegant, for your unjoyment. 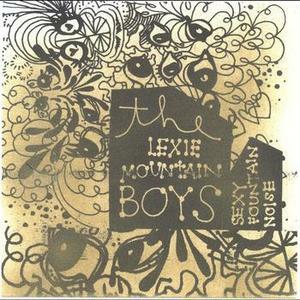 LEXIE MOUNTAIN embarasses her private sector and forms of it a gift, a suggestion or a collapsing wig: whichever suits you best. 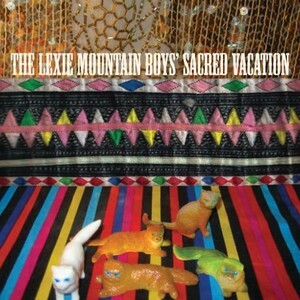 Also available on CD from www.heresee.com.